The first important WordPress update in years is here, and it was worth waiting for. The new WordPress 5.0 comes with a completely renewed and magnificent WYSIWYG editor. Today, December 6, 2018, the WordPress.org team has released WordPress 5.0 “Bebo” to the general public. 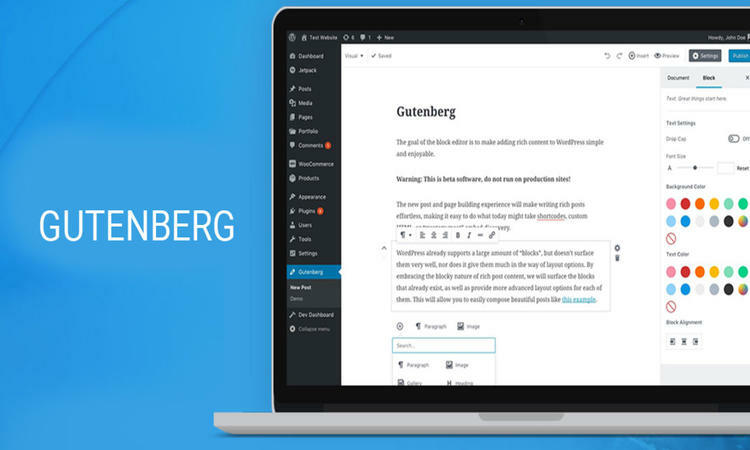 By far, the biggest change in this next important version of WordPress CMS is the new ” Gutenberg ” editor that replaced the previous, unnamed and old WYSIWYG editor. 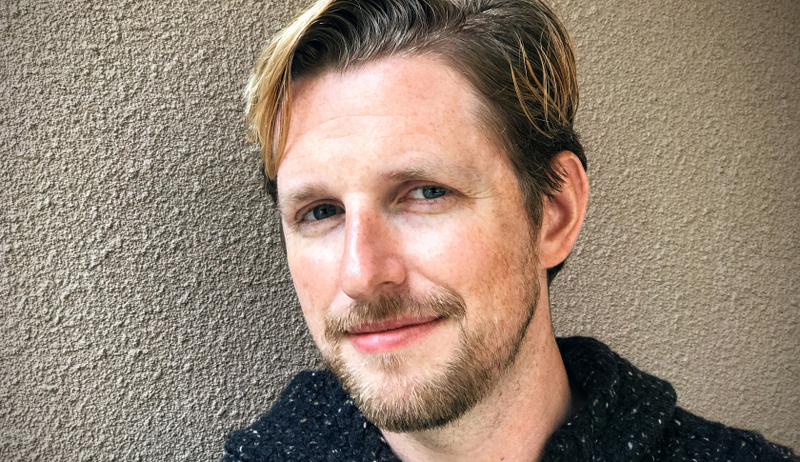 And Mullenweg seems to have succeeded. The new editor is not only easier to use for people without previous experience in WordPress, it is also a pleasure to work with developers. Gutenberg is more like the editing experience of Medium, and converts the code of an article into source code with which it is much easier to work if you are a developer, theme or creator of add-ons. Bet we’re going to take a closer look. The two big stars of the new version, or in other words, the two most important novelties, are the launch of the new post editor based on blocks , known as Gutenberg, with which they hope to offer an optimized editing experience, and have a Twenty Nineteen as the new default theme , which is completely flexible and functional for a wide variety of websites that you want to develop. 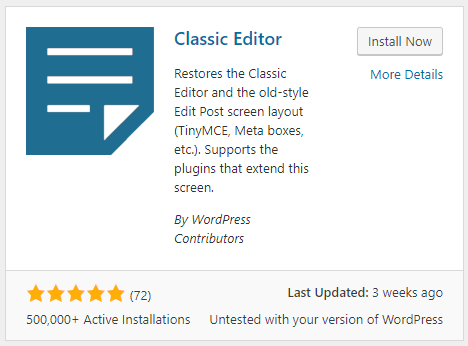 They recommend the use of the Classic Editor plugin within WordPress 5.0. In addition to these changes, the new WordPress 5.0 will be compatible with PHP 7.3, and updates the previous default themes so that they can work under the new block editor. It also allows improvements in the accessibility of publications thanks to the ability to save ARIA tags on posts and pages. From Automattic they also address the developers of themes and plugins to test their developments under the new version of WordPress, to correct the problems they may encounter, being able to count on the support team in case of needing extra help. WordPress 5.0: what is Gutenberg and why do we think it is possible that it does not suit you? As we said, the main addition of the new version 5.0 of WordPress, is the new editor, which goes from being a plugin called Gutenberg to be installed directly on the WordPress itself. 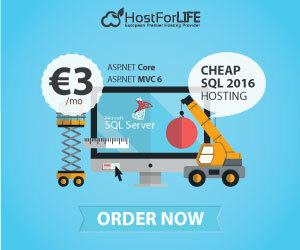 It also adds a new method of work through a visual layout, which not only allows us to write and style the text, but also facilitates the work of designing dynamically with HTML elements, such as columns, rows, tables, etc. On the other hand, this new editor is designed for developers to add functionality in the future, so all plugins and themes must adapt to this new editor. For some, the editor of our favorite CMS posts, fulfilled its function, but for many others is a real backwardness, especially if we compare it with other solutions of visual layout that we could find in the form of plugins and themes . The idea of ​​the platform was to create a more visual, powerful and innovative work tool that would give you more power to generate content and make it more colorful. However, it is not entirely clear that he will achieve it. This is something that affects a lot of very active bloggers and copywriting professionals. Why? Because the buttons and menus are in different places, which will make you lose more time than ever when writing. We know that there are people who are adapting quickly to the new editor, but there is a huge community complaining about this change because of the drop in productivity that is for them. What if you are an expert in the current interface and pass to WordPress 5.0? 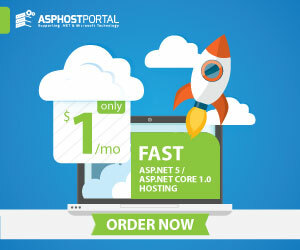 In that case, you may find yourself frustrated with the new version, because the text writing tool will spin you around, which translates into reducing your productivity luxury that many professionals can’t afford. However, from the community of developers of WordPress ensures that if you end up getting used to your productivity will increase and if you are new to WordPress, it will not cost you to get used to it but you will be more intuitive.